Imagine if you could make one simple purchase and that would increase the productivity of your business…. …and each of these would see your business deliver projects on time, on budget and as communicated. You’d probably be ready to read and understand them. Well, your about to find out, as this is how we continually support our customers in Australia. 1. Motorola Digital Radios: How much can you expect to pay? 2. 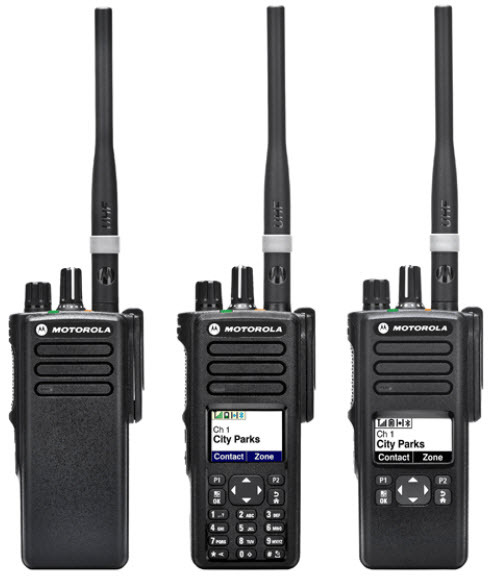 Motorola Analogue Radios: How much can you expect to pay? 3. How to Save $$$ by determining the number of channels required. 5. Two Way Radio Zones: Are they suitable for your business? 6. What is the Coverage Area (range) of Motorola radios? 7. What is the cost of Dedicated frequencies? 8. Do you need Dedicated frequencies from the ACMA? 9. If you can’t get the coverage what are your options? 10. What are the best Motorola radio Batteries? 11. What are the pros & cons for buying radios with or without a display? 12. Can you get your Motorola Radio Repaired? 13. 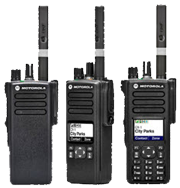 What is the Warranty period on Motorola radios & accessories? 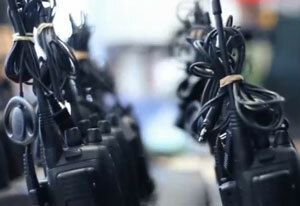 Choosing the right digital two way radio can save you hundreds if not thousands of dollars. If you don’t need GPS start researching the bottom to mid tier two way radios and you will save $$$. Mid tier digital radios range from $650 – $1,040 (excl gst), no GPS and have between 16 – 128 channels. These models include the DP2400e (no display) and the DP2600e (with display). Motorola’s top tier digital radios range from $799 – $1,699 (excl gst), optional GPS, 1,000 channels, bluetooth, zones, to name a view benefits. 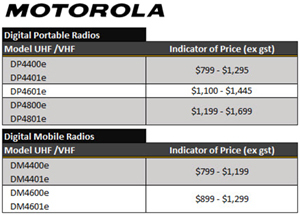 The pricing schedule table illustrated provides an indicator of the top tier Motorola Digital Two-Way Radios and the associated price range. For more information select the Motorola model number below. Please be aware pricing is the radio price only and does not include programming, software licenses, ACMA licenses, or chargers. …its easy to use which, when operating on the Citizen Band, does away with the need for ACMA licensing saving you $$$. You are able to setup the CP476 in 5 minutes. Just connect the battery, and antenna, switch it on and your in radio communications…easy! Pricing does not include programming (if required) or remote mic. 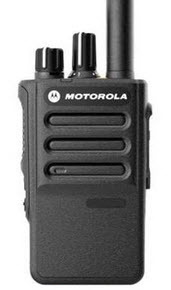 Pricing – Save $$$ on Buying Motorola Radios by selecting a radio with the right number of channels that you will use. For example if you only need a couple of channels there is no point buying a Motorola two way radio with 1,000 channels. They can be 35-40% more expensive. Mid tier radios (illustrated) range from $650 – $1,040 (excl gst) and have 16 – 128 channels. If you don’t need 1.000 channels and the additional functionality of the top tier radios, we recommend you ask us about the DP2400e (no display) and the DP2600e (with display). MiningTelecoms have designed and commissioned radio communications systems for Buildings, Hospitals, Security Events, Mine Sites, In Vehicle Radio Communications and antenna configurations. Speak to one of our radio tech engineers today. Supplying genuine Motorola remote mics, lithium ion batteries, antennas, software, carry cases, single and multi-bay chargers, earpieces, beacons, and Bluetooth devices across Australia.